For the Adidas Y-3 X-Ray Zip Up Low. 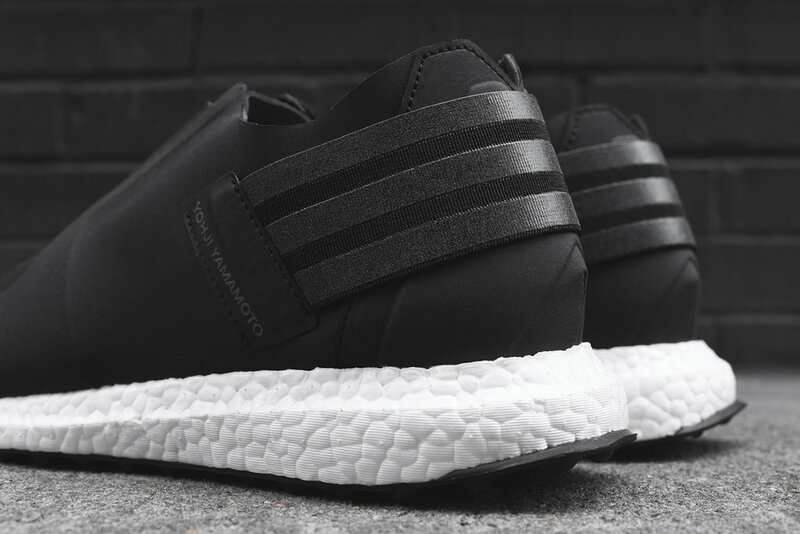 The Ultra Boost continues to influence other Adidas models, this time seeing its tooling lifted for a slick silhouette from the brand's high-end Y-3 range with Yohji Yamamoto. 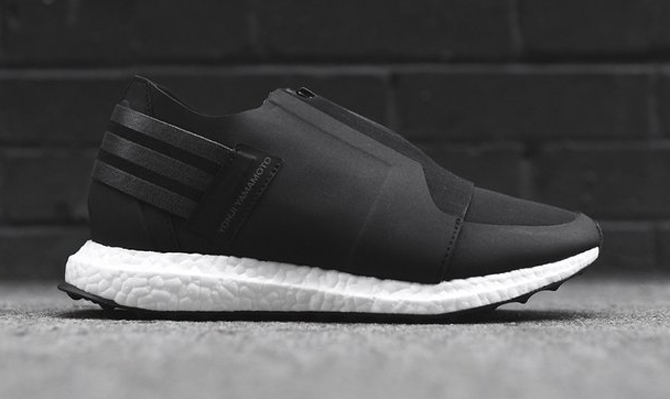 The sneaker is called the Adidas Y-3 X-Ray Zip Up Low. 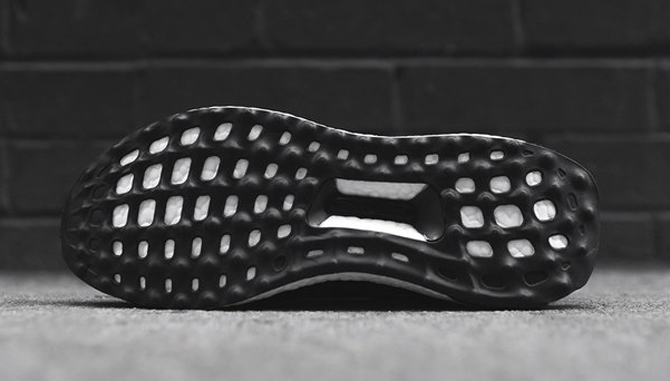 While the sole is familiar, the upper here doesn't have much in common with the Ultra Boost. 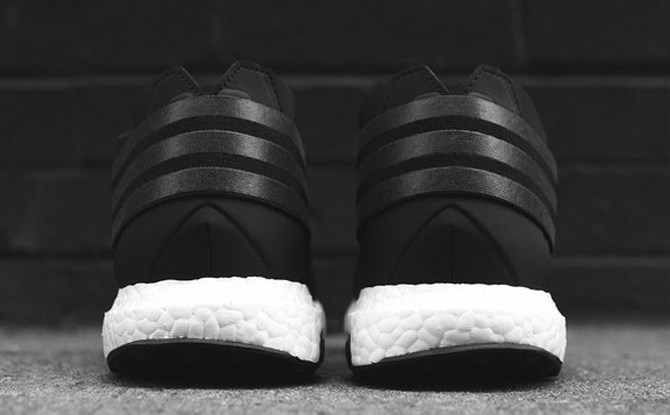 Instead of Primeknit, the build uses black leather in combination with neoprene sections and a zippered shroud. 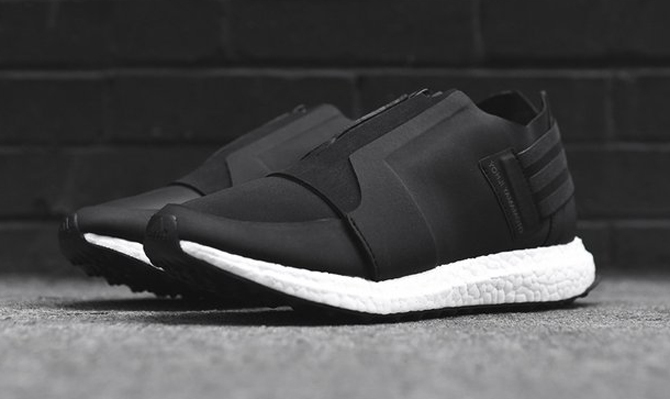 Unfortunately, this Y-3 offering is not too similar to the Ultra Boost in terms of its price. 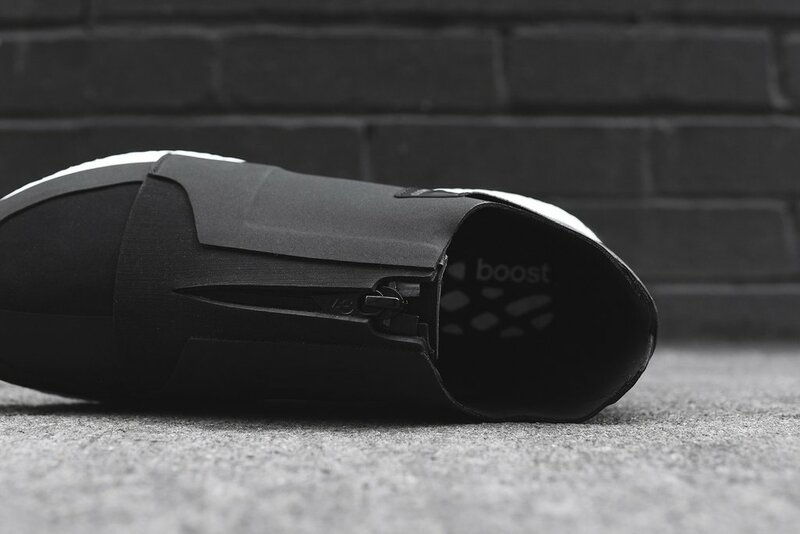 The sneaker retails for $420 and is available now from Kith.